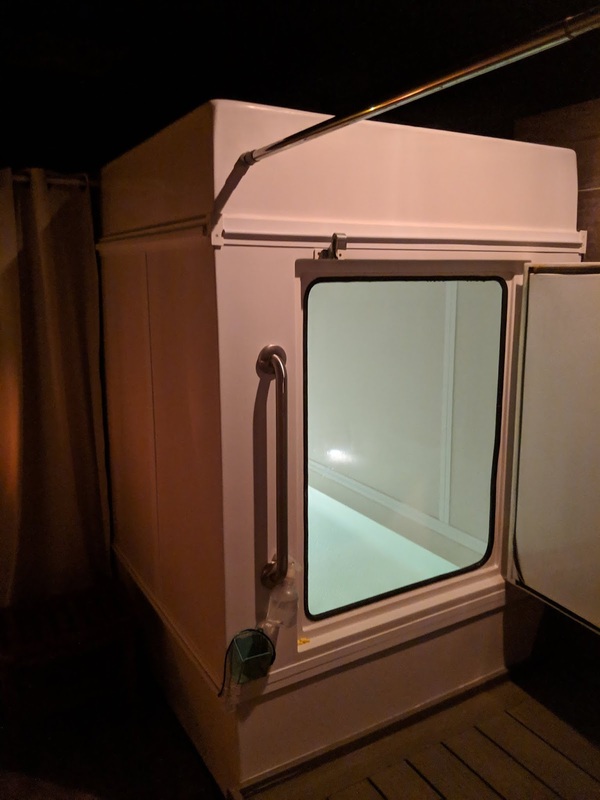 This is the Staying Afloat sensory deprivation tank that my group members and I took time to participate in. This relates to our class in terms of perception. It is hard to put ourselves in a place where there is no sensory input, processing or outcomes. 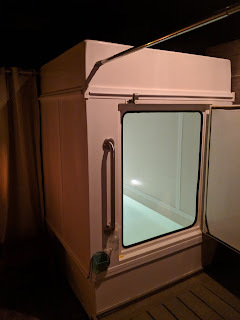 This was very interesting to be submersed for 90 minutes without feeling ones physical body sensations, without hearing any sounds except a couple drops of water from condensation and the sound of my own breathing and internal bodily functions such as breathing and heart beat. 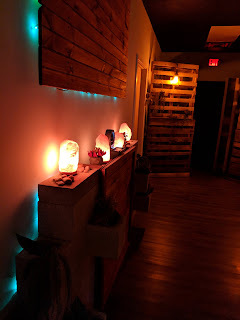 It was the most relaxing experience I have ever participated in. The experience to me reminded me of a deep meditation. It put me almost instantly in that state of consciousness that is in between awake and asleep. I suggest everyone go and try it at least one time in their life.